If the word "epigenome" is interpreted as "on the genome", then chromatin-associated RNA (caRNA) could be regarded as a layer of the epigenome in addition to DNA and histone modifications and nucleosome occupancy. To elucidate the RNA layer of epigenome, we developed the iMARGI technology to discover caRNAs and reveal the respective genome interaction loci of each caRNA. Applying iMARGI to analyze diverse human cell types, we observed that the majority of transcription start sites in the human genome are occupied with long-range interacting caRNAs. We also found that RNA-DNA interactions in normal cells coincide with fusion RNA pairs in cancers. These data suggest an RNA-poise model, where the spatial proximity of one gene’s transcripts and the other gene’s genomic sequence poises for the creation of fusion transcripts. 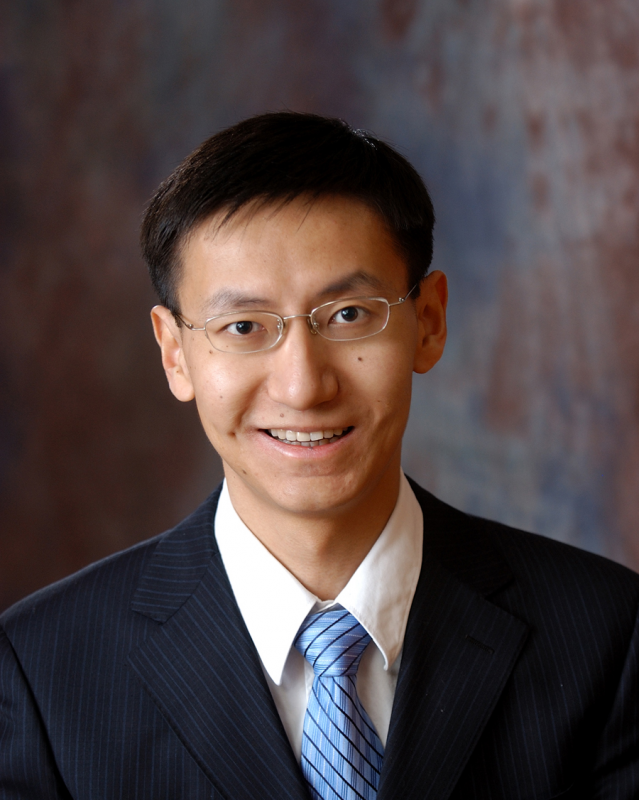 Sheng is a Professor of Bioengineering at UC San Diego. He obtained a B.S/B.A. double major from Peking University and a PhD of Biostatistics from Harvard University. He worked at Stanford University and University of Illinois Urbana-Champaign before moving to UC San Diego. He received an NIH Director's Pioneer Award, an NSF CAREER Award, and an Alfred Sloan Fellowship. His work contributed to initiating the field of comparative epigenomics and revealing the RNA layer of epigenome. His work has been commented twice by Nature as research highlight and as research tool. He is a PI for NIH Common Fund 4D Nucleome Consortium Organizational Hub. Eight of his previous associates and trainees are contributing to science on tenure-track faculty positions.